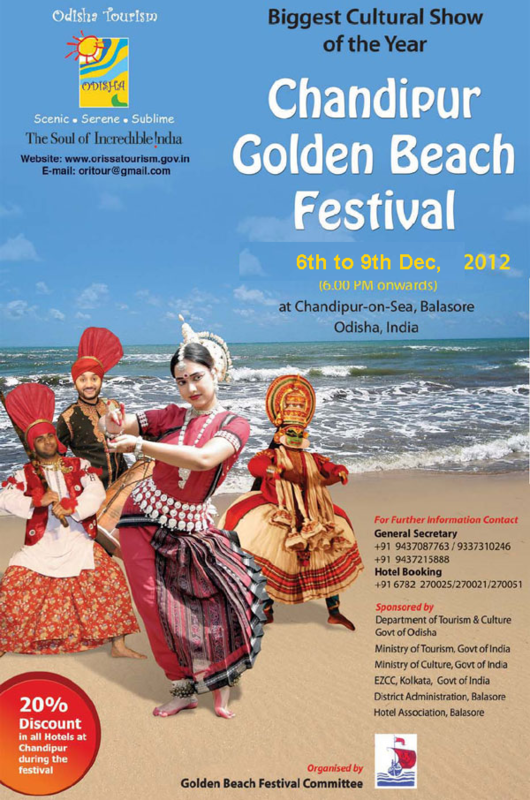 The Puri Beach festival will begin from November 23 on the sprawling golden beach. The annual Puri Beach Festival next month will get an international touch this November as cultural troupes from SAARC countries are all set to dazzle visitors. The 15th edition of the weeklong festival would be jointly hosted by the Puri hotel association, tourism department and other non-government agencies. 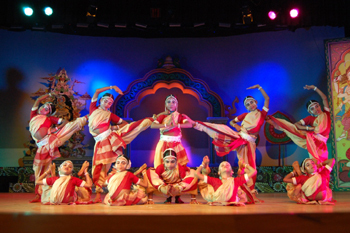 Orissa Tourism Minister Debi Prasad Mishra, who chaired a preparatory meeting here, said the Puri beach festival, being projected as a platform to showcase the rich cultural heritage of Orissa, would this time focus on the traditional dance form of the state. 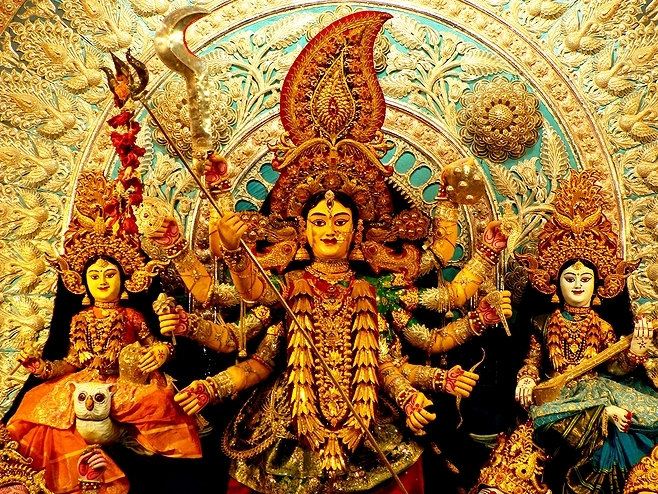 A series of workshops and exhibitions will be organised by various departments during the festival, he said.